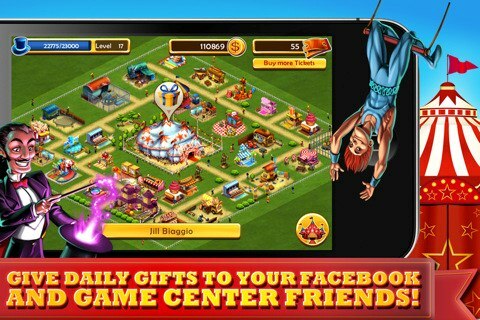 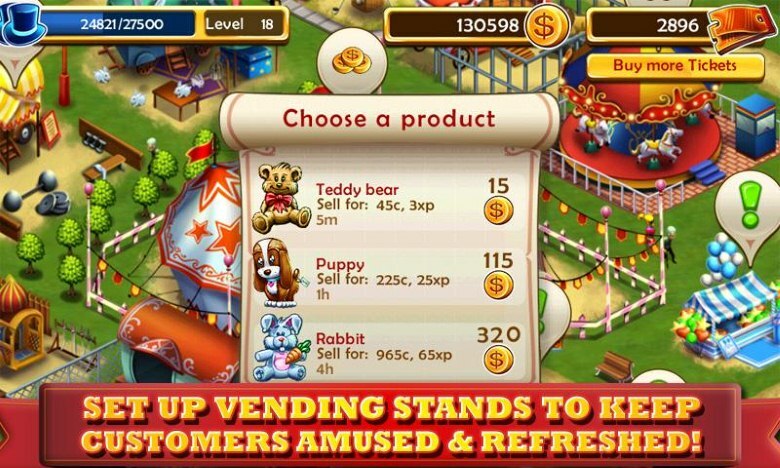 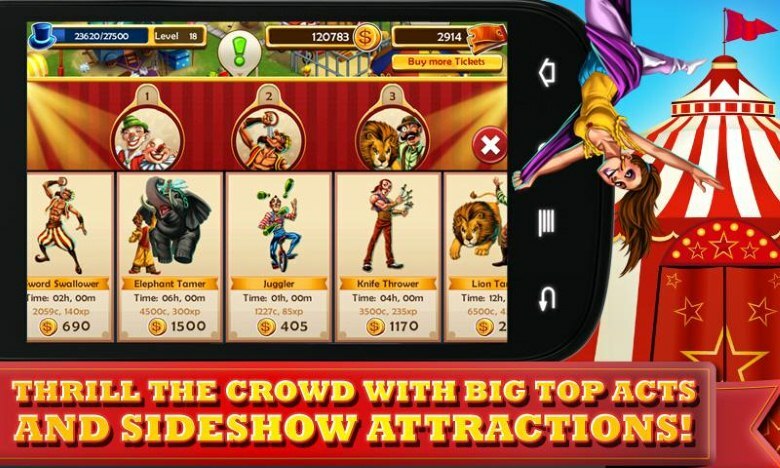 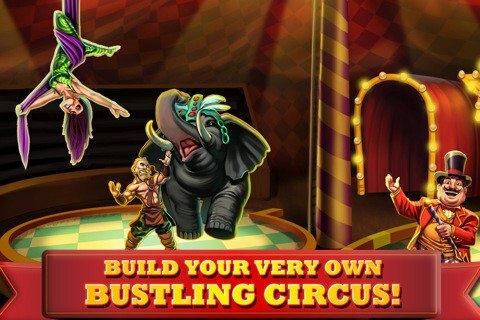 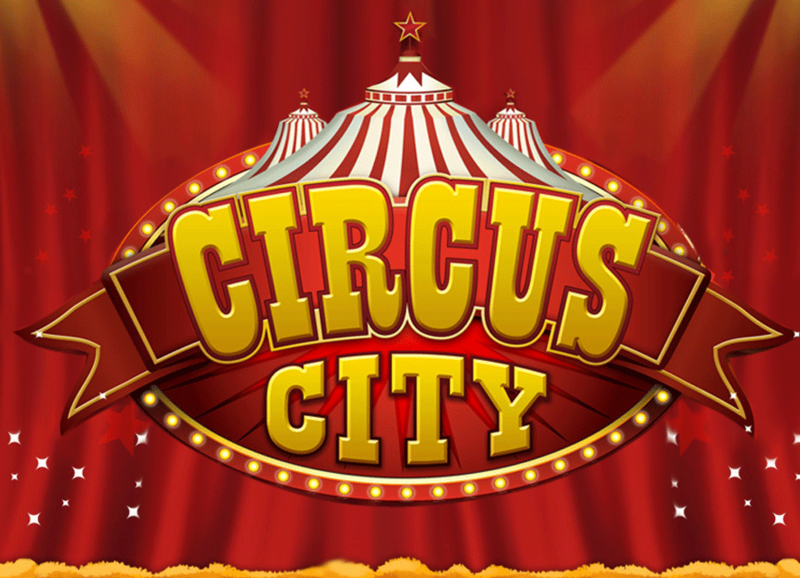 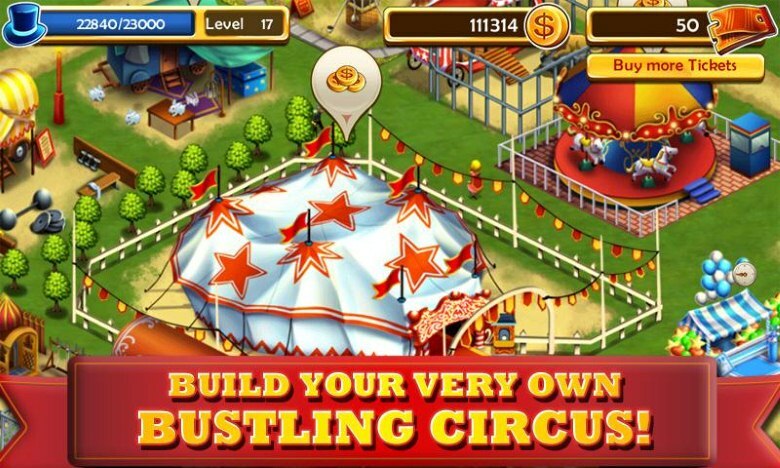 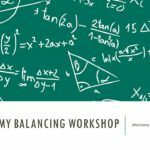 City building game where you create your very own Circus to amaze and entertain the crowds. 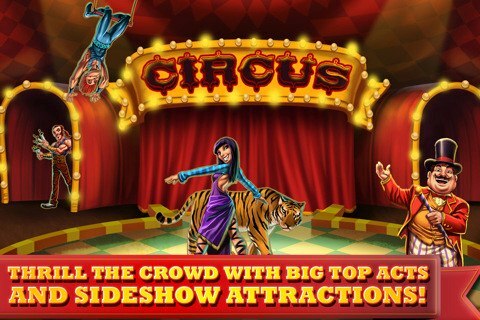 Hire entertainers to perform in your Big Top, install a host of fun attractions, set up food concession stands and put on special acts for your visitors to enjoy! 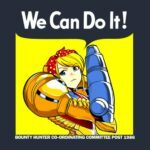 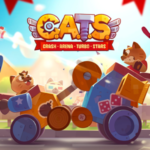 Worked as Lead QA Tester for this project, managing a small QA team on Glu’s studio and accompaning the development of the game to give improvement suggestions.